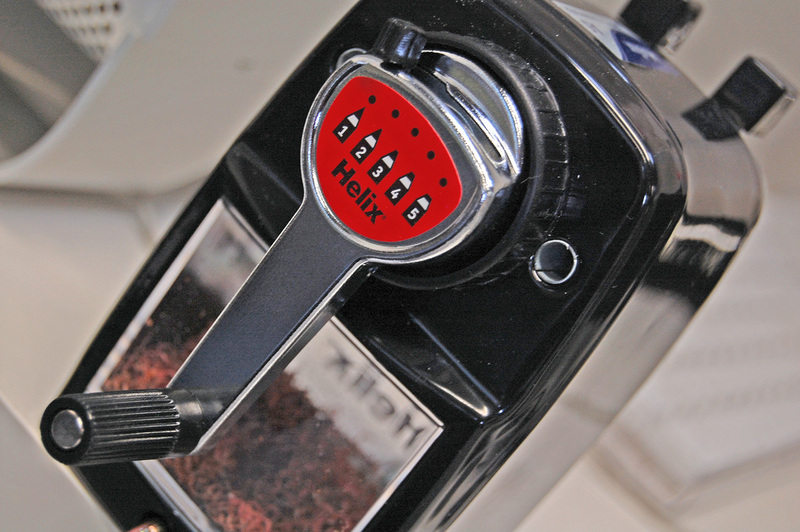 The newest edition to the studio is the Helix Desktop Sharpener – In a solid metal construction offers a professional and quick no mess route to pencil sharpening. No less than 5 options on sharpness grade (we only use the sharpest). 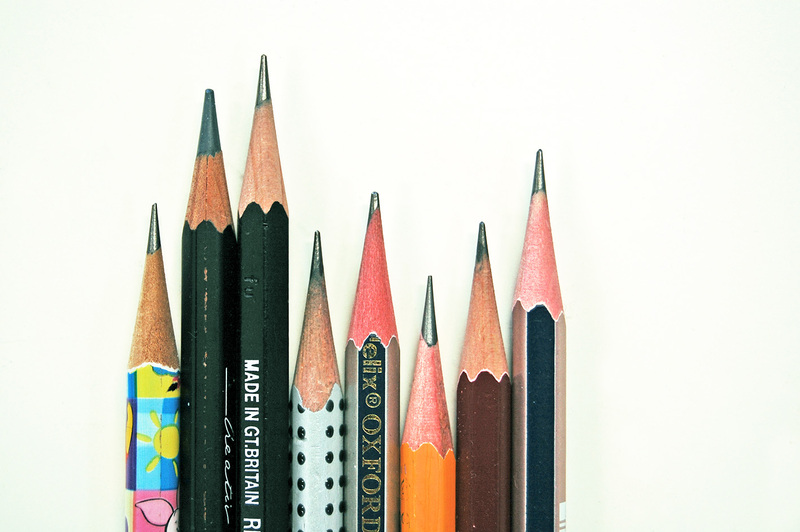 Needless to say every pencil in the studio (and at home, and anyone who comes in) is sharpened to perfection. This is the best bit of new kit in the studio since my Apple 30″ Cinema Display.